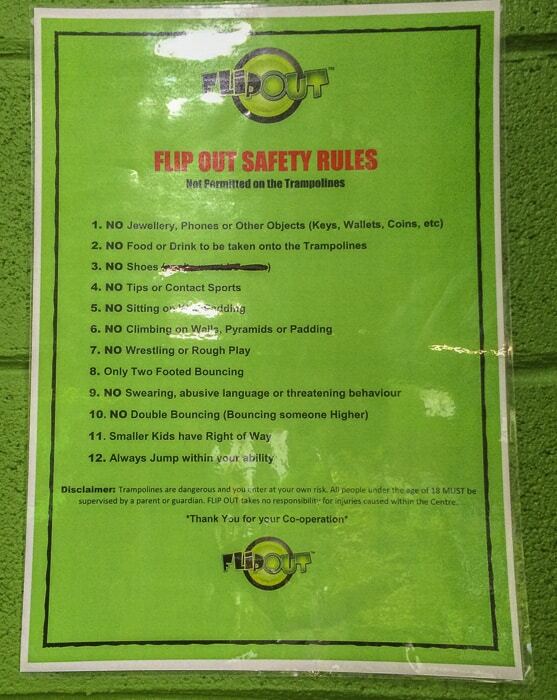 Have you been to a Flip Out Centre with your kids? 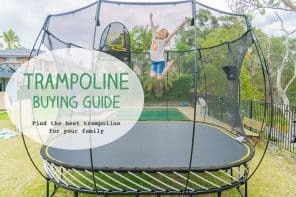 My kids love leaping around, our trampoline at home gets a huge workout. So I took them one day with my big camera and tripod and took some slow shutter speed photos. Each Flip Out is a bit different, so have a look at the website to see how your local one looks. Click here for Flip Out locations. We’ve had mixed luck at our local one. We’ve tried and failed to book in then gone down to find it was just too busy and we couldn’t get in. We’ve also gone to parties and the kids have had a great time. Myself, I like the jumping but the noise can do my head in. 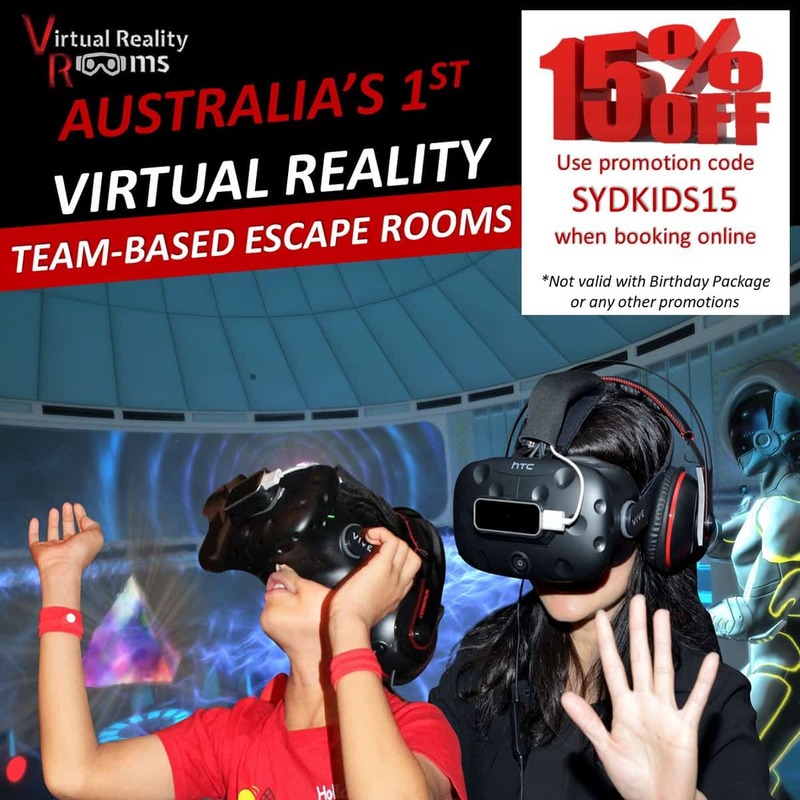 Check the current costs as well – not all of the centres list prices on the website. I’d also ask when are quieter times. 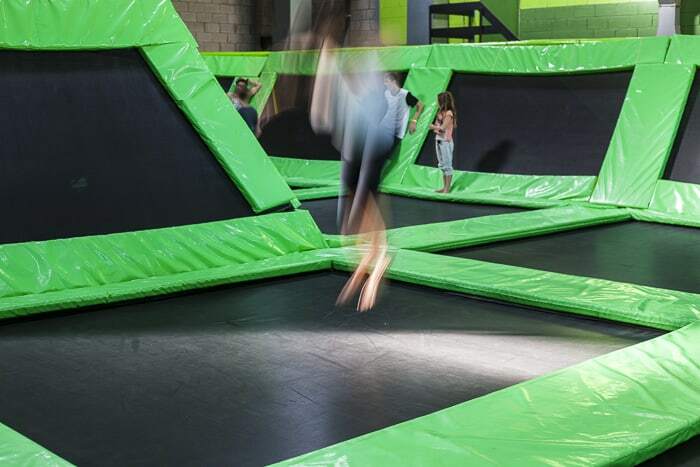 Trampolining is totally exhausting, a real adrenaline buzz. It can be fairly hazardous too. Pay attention to the safety rules above! How was it for you? 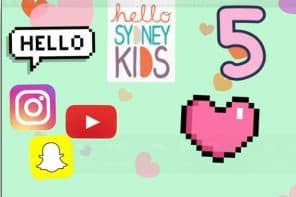 And the kids? There’s only one Flip Out in Perth (Malaga) and it’s a good 45 minutes away from us. 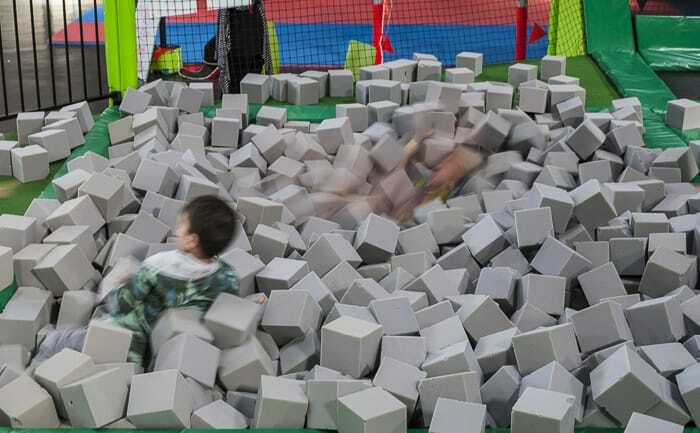 But looks a great way to burn off energy and wet rainy day during winter. Castle Hill would be our closest. 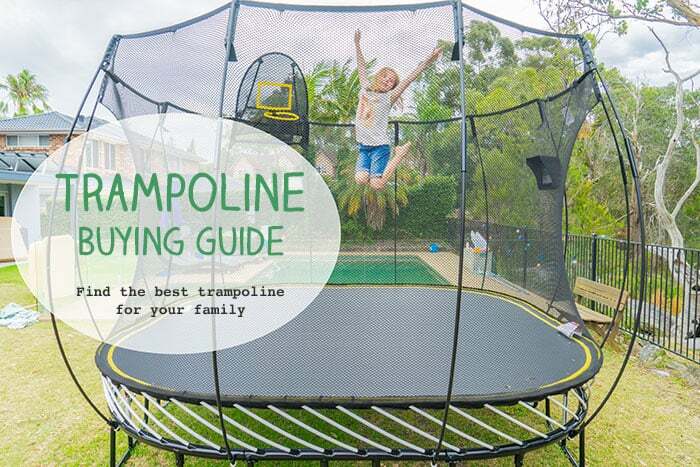 We have only recently moved to Sydney and our trampoline was one of the things that we had to leave behind. My little boy has really missed having a tramp. He would love this. 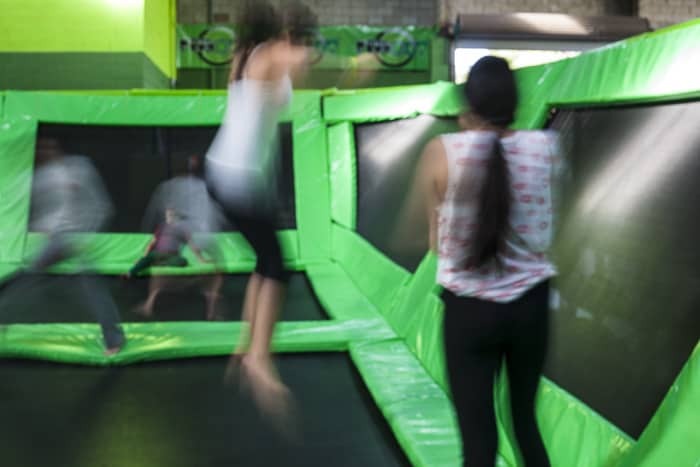 Our nearest is at Caringbah, and Flip Out looks like so much fun than our 8-foot trampoline! My closest is Brookvale. 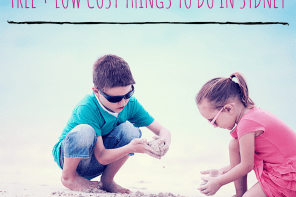 we haven’t been to it yet but it’s definitely on my bucket list for the kids as I am blessed with three kids, all of whom are very bouncy. I’m hoping a session at flip out will set them up for a super settled day with their wiggles bounced out of them! 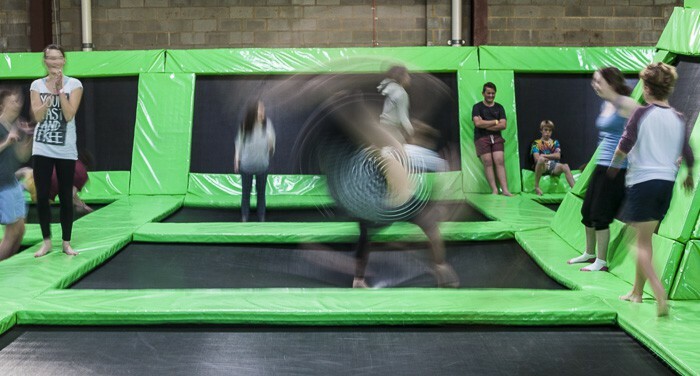 Brookvale – an hour of trampolining is a great cure for wet days! 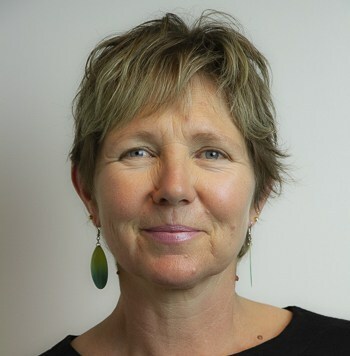 Our closest Flipout is not far away at all, in Albury. 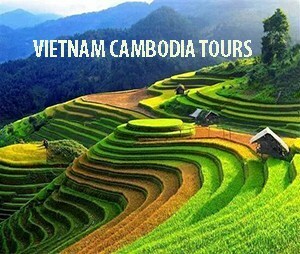 We’d love to visit as we meet up in school holidays with a group of 5 boys, who are very ‘busy’! We’d love for them to jump on the trampolines, instead of the boys seeing what they can jump off at the park etc. They are getting more adventurous by the day! Our closest is Brookvale. 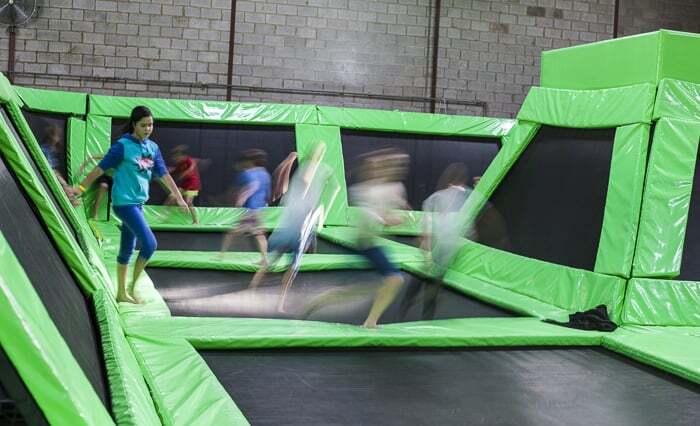 This would be a fantastic outing for my 4 very energetic little boys during the school holidays. Not at all concerned about the noise level as am quite accustomed to a high level in our own home! The price is more of an issue for this family so the giveaway would be a huge hit for all of us.